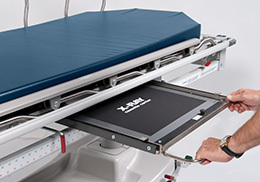 The X-Ray Trauma Stretcher is intended for transport, treatment, and recovery of patients’ intra-and inter-departmentally in healthcare facilities. 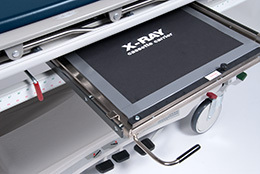 This unit offers unparalleled full-length X-ray capabilities, a treatment table and easy-rolling casters to provide full mobility. 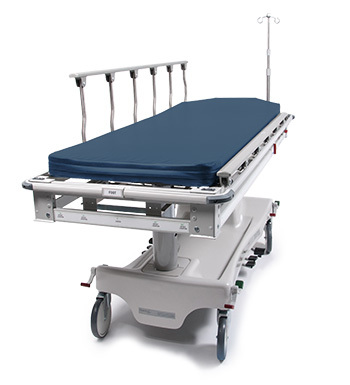 For additional accessory options, contact your Graham-Field/Hausted representative.